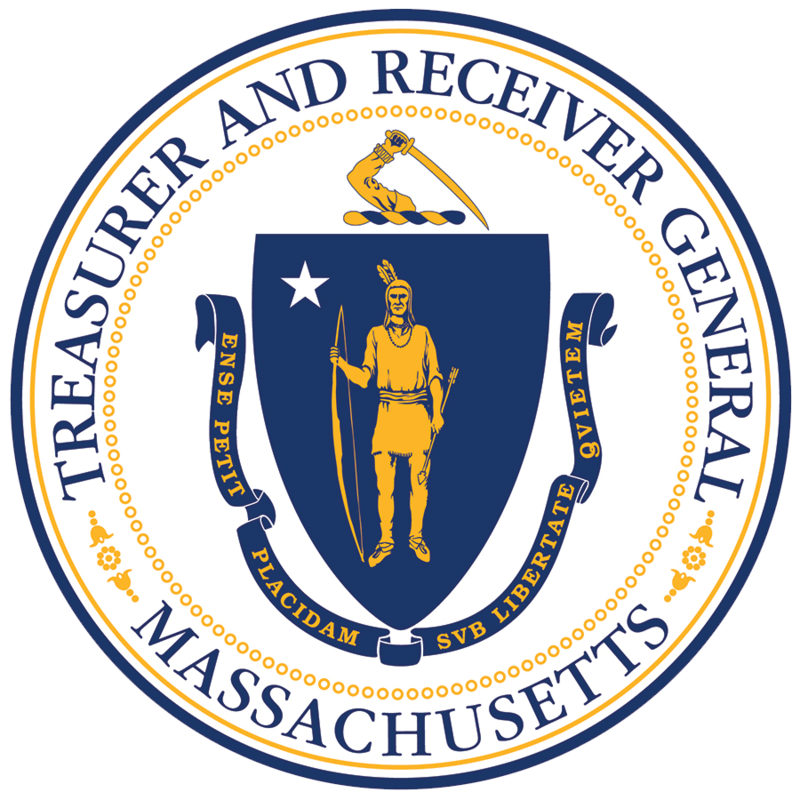 Boston — Today, the Office of the State Treasurer and the Baker-Polito Administration’s Division of Banks announced the first recipients of the Operation Money Wise: Financial Education Opportunity Grant. This program supports non-profit organizations, public agencies, and higher education institutions in Massachusetts that foster financial literacy in the Military, Veteran, Family and Survivor Community (MVFSC). Operation Money Wise is funded entirely through a Division of Banks settlement over alleged unlawful lending practices. The Division of Banks has committed $50,000 to the Operation Money Wise program for 2018. These awards aim to increase the scope of financial education for military personnel and their families and provide them with the tools they need to achieve financial stability. Many of these workshops will include strategy sessions on managing money, planning for college, preparing for retirement and monetary decision-making. Programs vary from intensive one-day seminars to multiple sessions focused on different financial topics in partnership with various local colleges and financial institutions. Applicants are encouraged to connect their financial education initiative to an existing program with a proven track record of successfully engaging the Military, Veteran, Family, and Survivor Community (MVFSC). Springfield Partners for Community Actions, Inc.
For more information about OEE, visit http://www.mass.gov/treasury/empowerment. The Division of Banks is an agency within the Office of Consumer Affairs and Business Regulation which oversees state-chartered banks and credit unions, sales finance companies, check sellers, debt collectors, foreign transmittal agencies, mortgage lenders and brokers. For more information For more information on Division of Banks’ enforcement actions and related fines, visit site at www.mass.gov/dob.